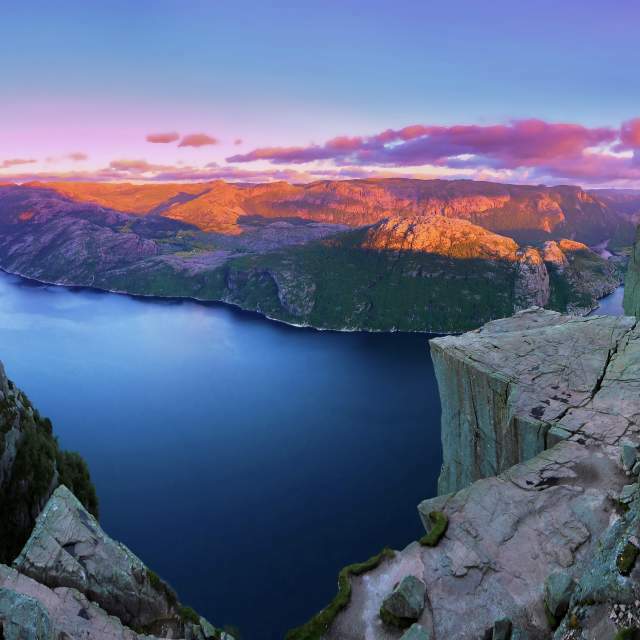 Norway is a treasure chest of well-kept secret places to stay and people to meet. We know where they are. Our team of insiders genuinely care about giving you an awesome experience. Our mission is to deliver a quality experience which matches your interests. We ensure that all the details you need are available right on your phone, along with 24-hour chat service. We select partners who work sustainably. That involves slow travel by rail and ferry in certain areas. Up Norway consists of true insiders who suggest, plan, and book trips for guests who seek quality and one of a kind experiences all over Norway. Our main goal is to give you exclusive access to special experiences that are usually hard to find on your own, through a custom made itinerary based upon your preferences. The varied interests and tastes of our clients make every journey that we create utterly unique. We have the knowledge to make careful selections of places and offers, all the way down to the tiniest details – like helping you pick the best choice on a menu at a restaurant by a fjord or in the mountains. Up Norway cultivates the idea of independent travelling. 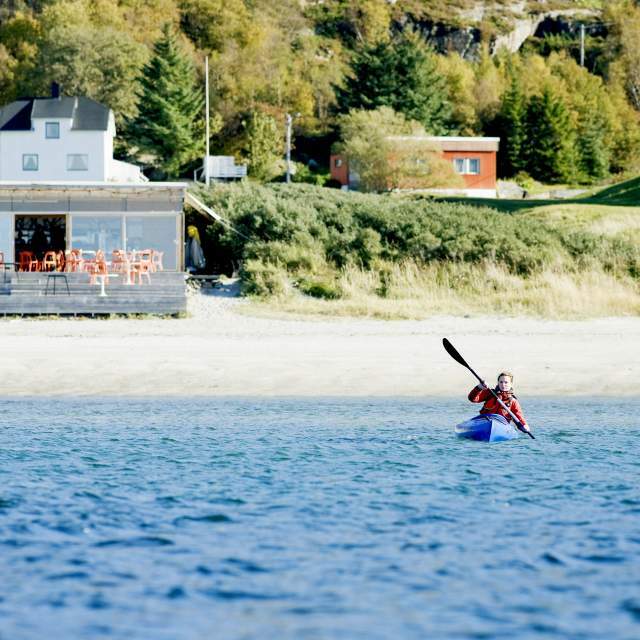 If you want to travel sustainably, taste the best of local cuisine, or get to know local farmers, we will get you in where access is limited and find places and activities that until now have been hidden for most travellers – signature experiences and perks only available for Up Norway guests. We offer an approach that is as fresh as the unspoilt Norwegian nature, whether you want to go on an adrenaline filled round-trip full of activities, or you prefer a peaceful historic journey – or anything in between. 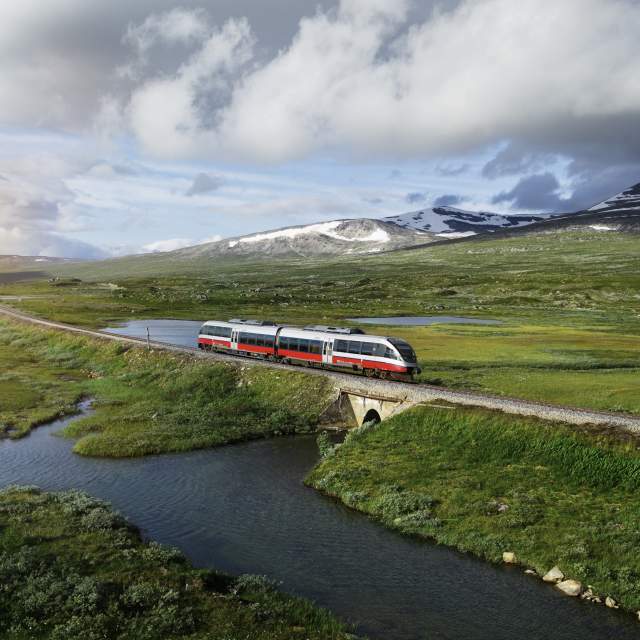 In addition to individual solutions, Up Norway also offer ready-made journeys. Our itineraries are meant to show the diversity of experiences Norway offers and serve as inspiration. Take a seat on a ten-day rail journey through tranquil landscapes peppered with majestic mountains, fjords and waterfalls. Alight at select spots to see the nature at closer quarters on foot, by boat, or in a kayak. See the best cultural highlights, eat local food, and cross the Arctic Circle to enjoy never-ending summer nights under the midnight sun. Highlights: Norway’s two most remote train journeys the Flåmsbana railway and Raumabanen railway, fjord cruise on UNESCO World Heritage site Nærøyfjorden, iconic Hurtigruten cruise to Ålesund, Romsdalseggen mountain hike in Åndalsnes, kayaking in the archipelago of UNESCO World Heritage site Vega, crossing the Arctic Circle on the Nordlandsbanen railway, RIB tour through the world strongest maelstrom Saltstraumen. Price per person from NOK 22,200 based on two people sharing one room. A six-day culinary indulgence in the midst of scenic Norwegian landscapes. Whilst on the trail of sustainable foods, you will be conducted on an unforgettable journey around fjords, mountains, farmland, and coastline. Highlights: Daily culinary experiences in the Trøndelag region, tastings and lectures on aquavit, microbrews, salmon farming, sustainable food production, and the history of Norwegian food heritage. Raw nature on the coast and in the mountains. Charming boutique hotel stays and visits to historical sights such as the Nidaros Cathedral, Tautra monastery, and UNESCO World Heritage Site Røros. Price per person from NOK 12,000 based on two people travelling together. Get ready for a week of unforgettable adventures and activities amongst towering mountains, deep fjords, and tall waterfalls. This route can be taken as one-way trip, or a round trip starting and ending in Bergen or Stavanger. 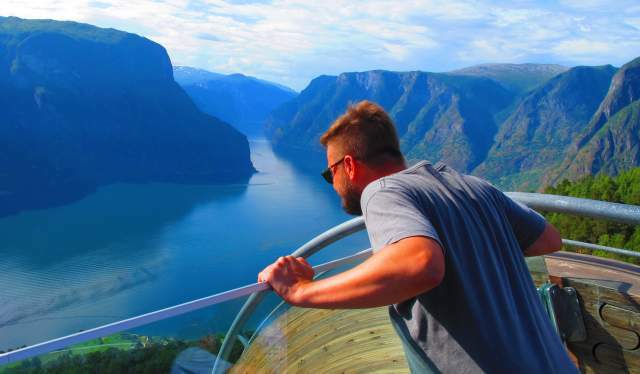 Highlights: Activities such as The Pulpit Rock off-the-beaten-track guided hike, salmon safari, Tyssedal via ferrata, Voss climbing and rafting experience.​ Travelling on the Norwegian Scenic Routes Ryfylke and Hardanger, and visits to historical sights such as Røldal stave church and Agatunet with cider tasting. Price per person from NOK 14,600. Our self-drive tours will take you along some of Norway’s most stunning roads, including officially designated Norwegian Scenic Routes enhanced with art and architecture. Experience the contrasts between imposing mountains, colossal glaciers, and flourishing fjords. Stay in small, charming, historic hotels with modern facilities and friendly service. Indulge in local regional specialities and learn about Norwegian food culture. Price per person from NOK 9,500. Rental car at additional cost if needed. Explore the home of the trolls, scenic nature, and impressive artistry in mountain and fjord landscape. Fossheim hotell in the Gudbrandsdalen valley.